Ross is pleased to offer a broad range of video and audio signal processing to suit virtually every broadcast and production environment. Built on a 30 year history of technical excellence, Ross leads the industry with a wide range of digital and analog products, spanning both video and audio formats. openGear is based on an open-architecture, control system ready 2RU modular frame, designed to accommodate up to 20 cards. 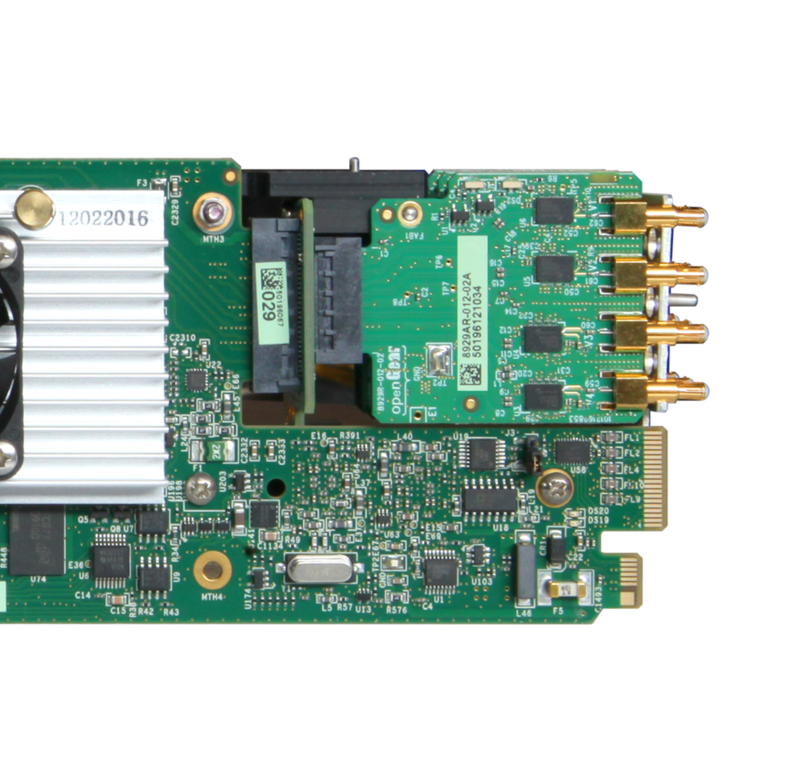 Gator UHD-capable signal processing modules; the ultimate software-defined openGear processor. The Nielsen product line tracks the television and media-viewing habits of homes accross the United States. The Ross MB Series is a line of audio monitoring bridge products. GearLite modules offer the same excellent technical and operational specifications as our RossGear frame-based products, but are used where the module can be conveniently located at the source or destination of a signal.